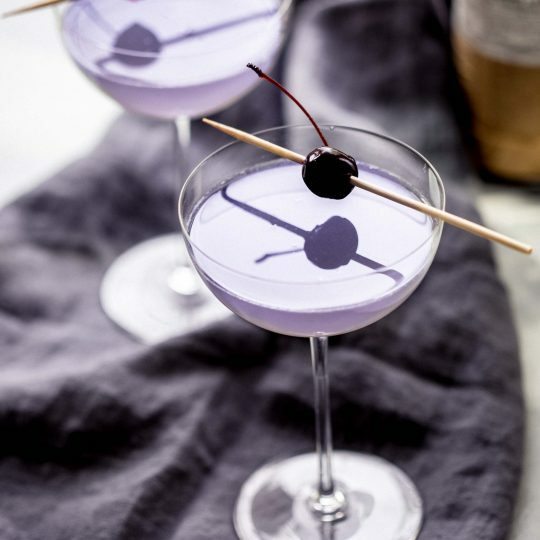 The Aviation Cocktail combines crème de violette, maraschino cherry liqueur and a bit of lemon juice for a perfectly sweet and tart cocktail that’s as pretty as it is delicious. 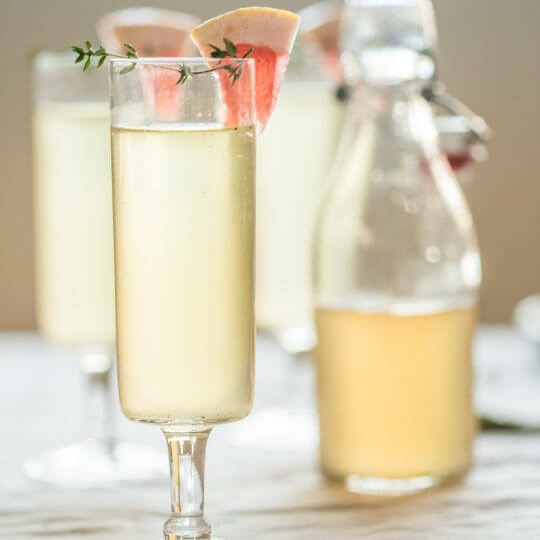 These Vanilla Bean & Grapefruit Sparkling Cocktails are perfect for a festive brunch or holiday party. 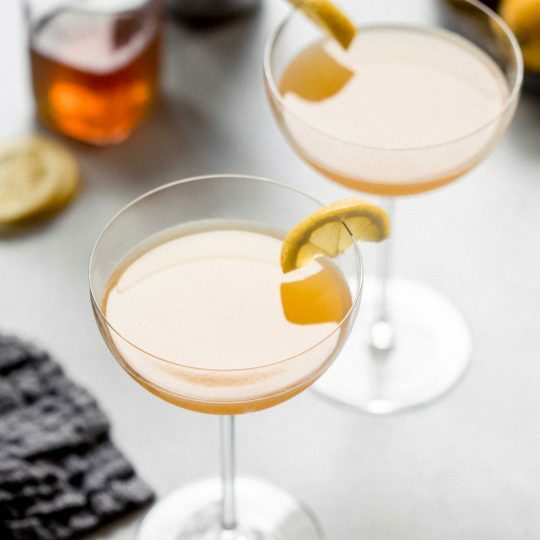 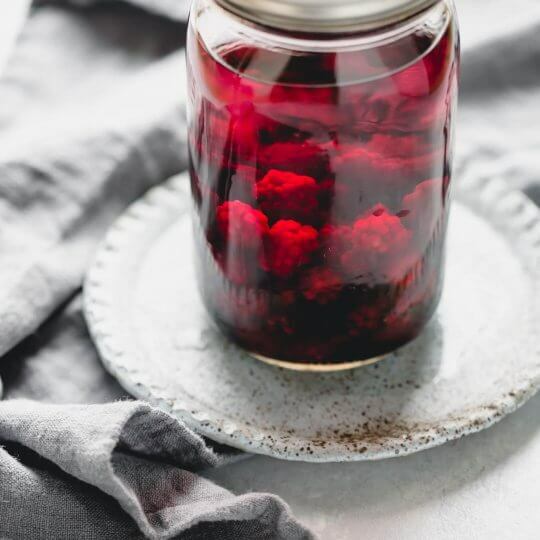 The simple vanilla bean & grapefruit syrup can be made ahead of time. 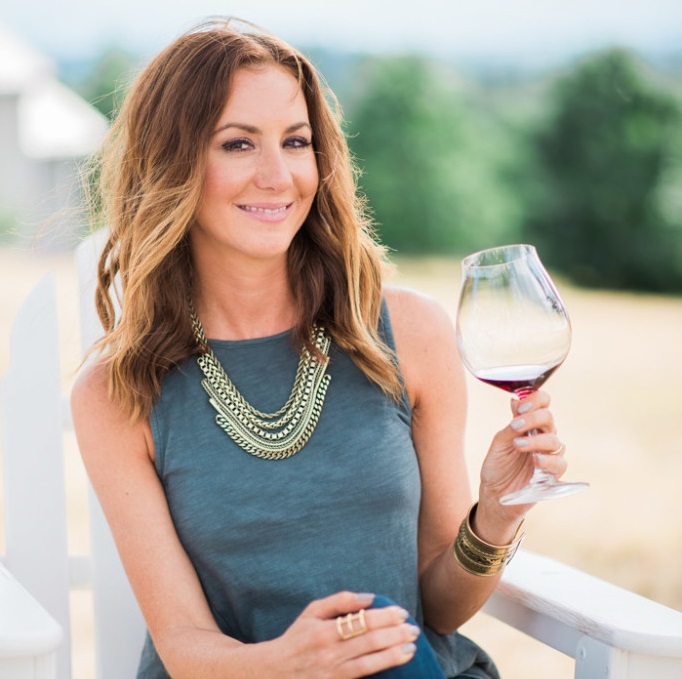 To serve, just add sparkling wine. 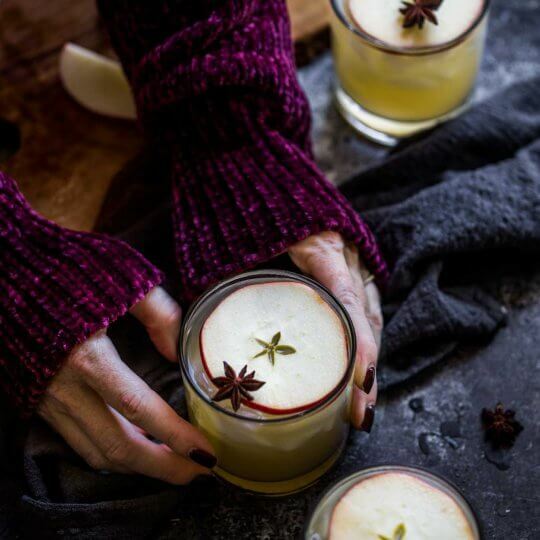 This Apple Cider Cocktail is made with vodka, apple cider, and muddled apples and lime wedges. 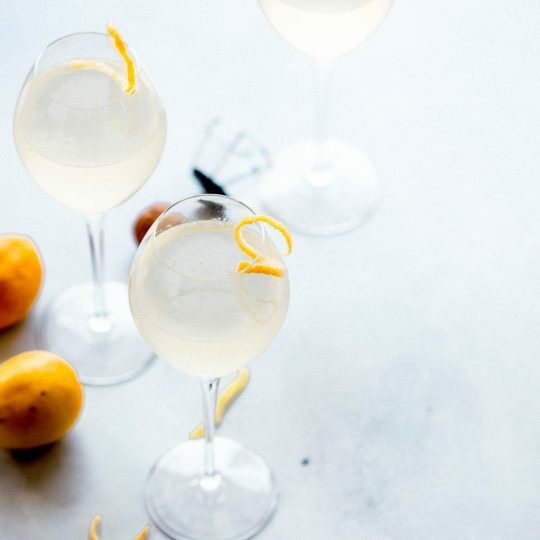 Finish it off with a splash of soda water for a bit of fizz.